We were appointed in October 2017 by Peabody to create a strong and effective place brand for Thamesmead which communicates Peabody’s vision for London's new town. The brief is right up our street! 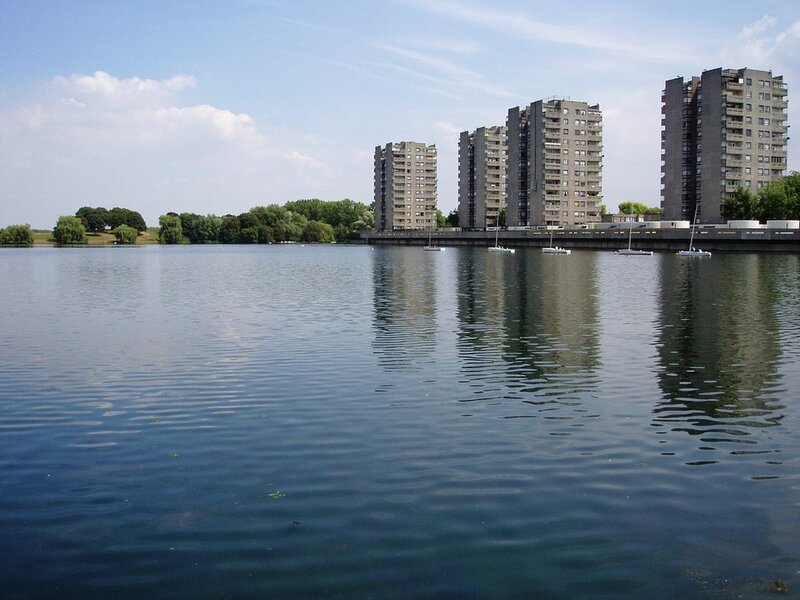 Changing perceptions of Thamesmead: there is a discrepancy between perceptions of Thamesmead by those who live there, those in neighbouring communities, and the rest of London. 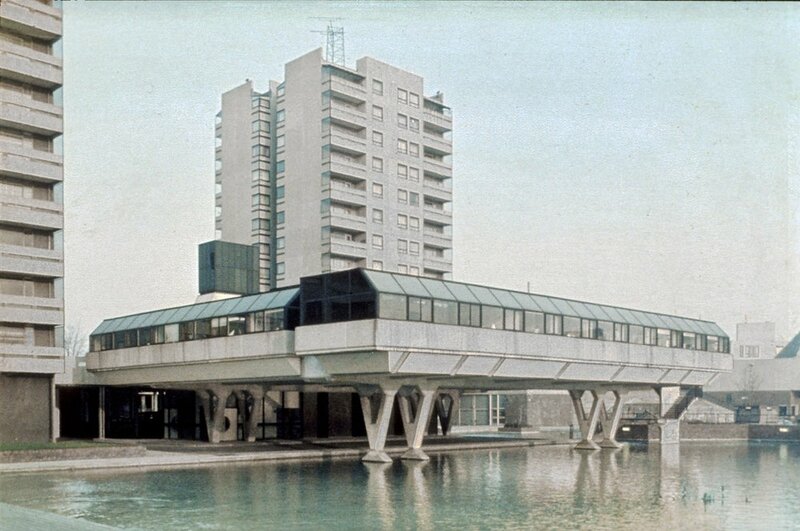 Instilling confidence and excitement: There is a history of unfulfilled promises and slow progress in Thamesmead but now things are happening. Increasing recognition of and curiosity in Thamesmead: Many don’t know where Thamesmead is or what it has to offer. “HemingwayDesign have worked extensively with local groups to really understand Thamesmead and help us develop a placebrand that represents the town and the people who live and work here. 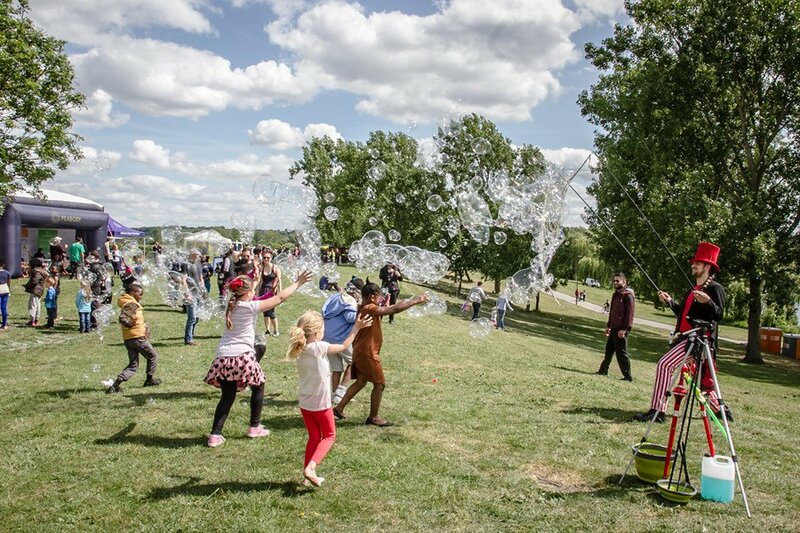 They have managed to capture the spirit of the area in a way that should also resonate with people from outside of Thamesmead encouraging them to take a positive look at the many changes happening now. Hemingway’s community driven approach is impressive. To create a brand which is well designed, accessible and meaningful for local communities, future residents and stakeholders is a real skill. HemingwayDesign have achieved this for us and we are really pleased with the results”. John Lewis, Executive Director Thamesmead, Peabody.